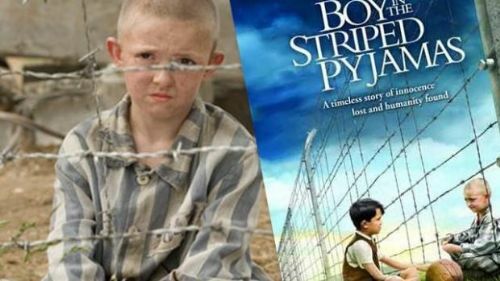 My favourite book is “The boy in the stripped pyjamas”. It is a classic story. This story happens in Germany and talks about a boy called Bruno who is moving to his new house in the countryside, with his parents and sister. One day, Bruno decided to go outside the house and explore the neighborhood. Then he meets Samuel, a boy who lives in a concentration camp. Every day they play and talk, but with a fence between both. One day, Samuel tells Bruno that he lost his dad and needs help to find him. Bruno accepts and goes with Samuel. There, Bruno discovers how bad the camp was, and, in the end of the story, the two boys die in a gas chamber. Nevertheless, I liked the story. It reminds people how bad the Second World War was and the horror of the holocaust.